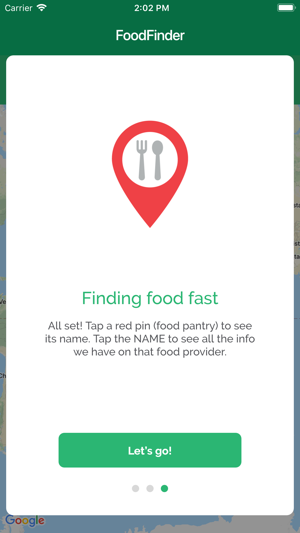 FoodFinder helps food insecure kids & families find their closest free food. 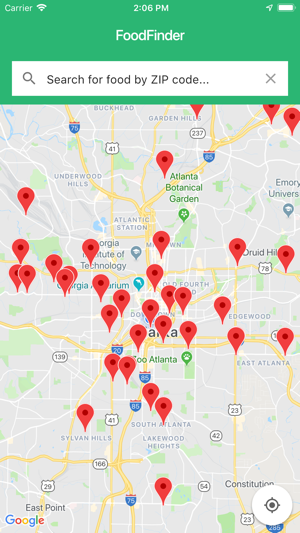 Who it helps: FoodFinder helps food insecure kids and adult first responders, like teachers and counselors, find their closest free food resources quickly, privately, and effectively. 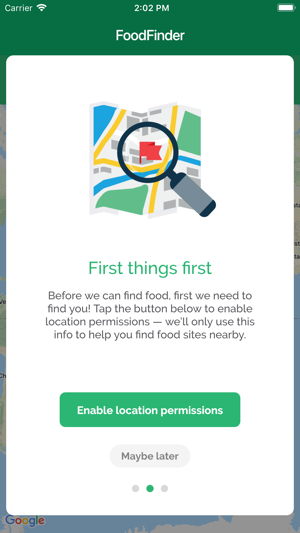 What it does: It automatically identifies all free food resources near any location in the US on a map, and ‘pins’ appear to identify the nearest free food sites. 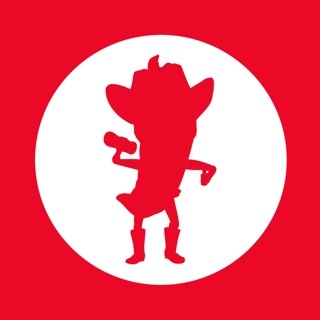 - Open the app and your location is automatically displayed on a map. 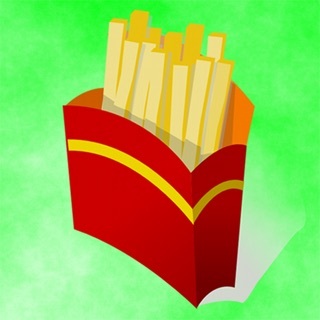 - Tap the name to see all the details and information for that free food resource. 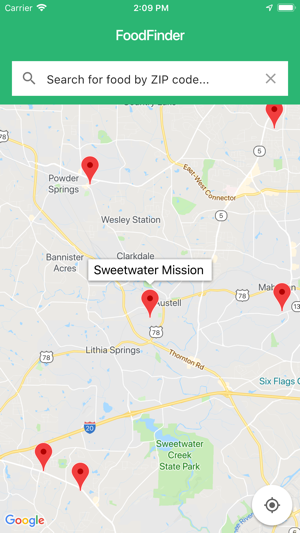 - Tap the address to automatically open google maps and get directions to reach the resource from your current location. - Tap the email address to automatically EMAIL the resource (if available). 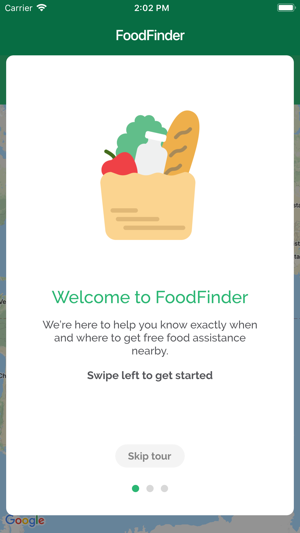 www.FoodFinder.US is an award-winning website which provides the same functionality as the app from any web browser. FoodFinder is recognized as a tax-exempt charitable organization under the Internal Revenue Code, 501(c)(3). * Added a first time experience. 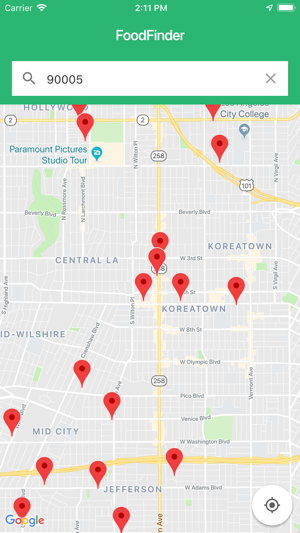 * Users can search by zipcode. 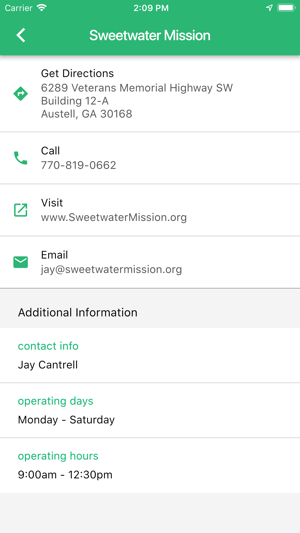 * Improved the interface to make it easier to contact and locate providers.